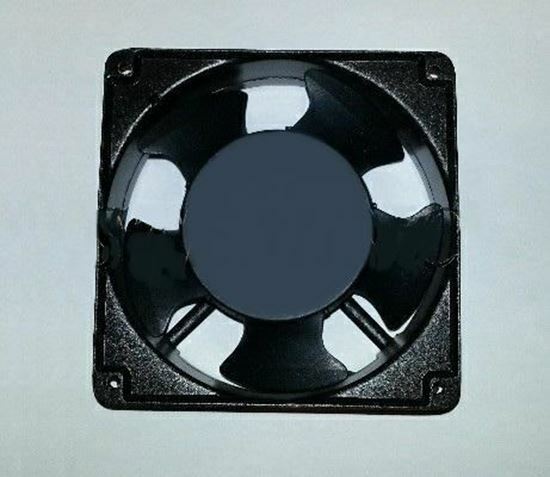 Cooling Fan for Ultrasonic Generator 120mm. High temperature endurance. Impedance Protected Cooling Fan for Ultrasonic Generator. Heavy duty with Aluminum Alloy frame and plastic composite blades.